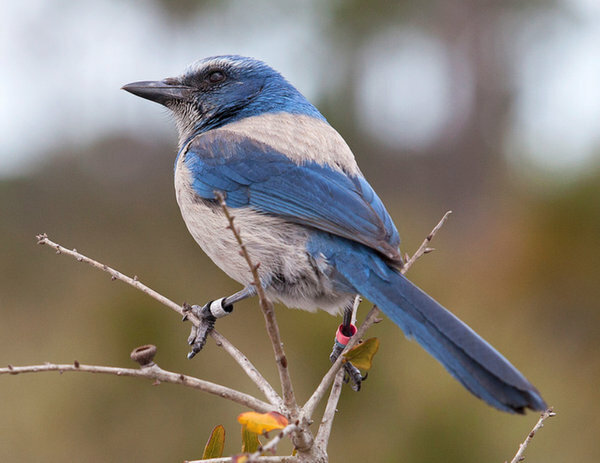 Florida, land of mosquitos, torn by hurricanes, pummeled by rockets lifting off, invaded by hordes of pale tourists: undoubtedly the bird capital of the United States. However…. 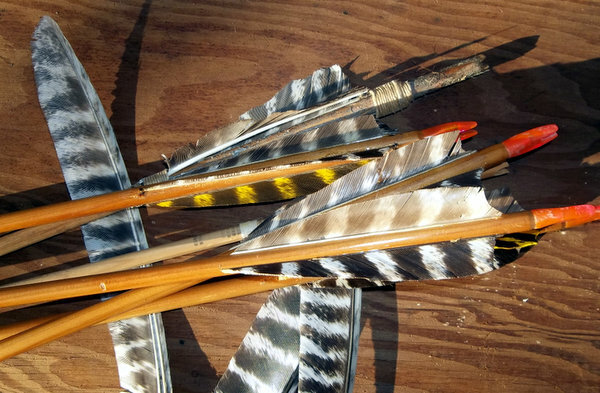 I cannot think of any wild bird feather you can legally pick up except for a turkey feather… I guess a Starling feather is ok to touch. 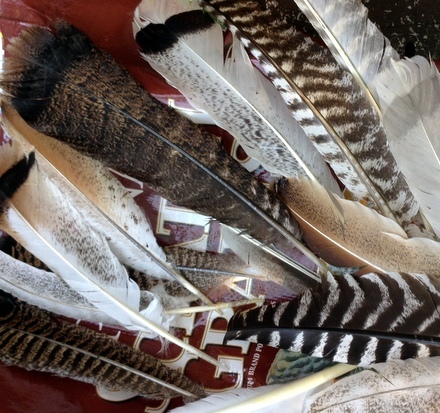 The other day on a birding tour I discovered a pair of crimson Cardinal feathers -I placed them back on the sand.... That is the law. 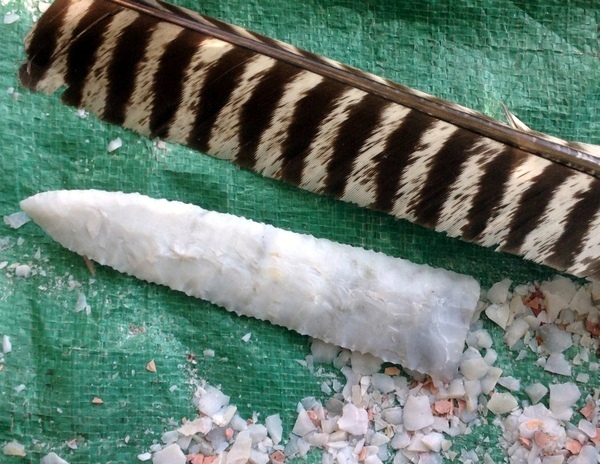 Sample of domestic feathers picked from the ground, representing some of the colors/markings of the Heritage Turkey. 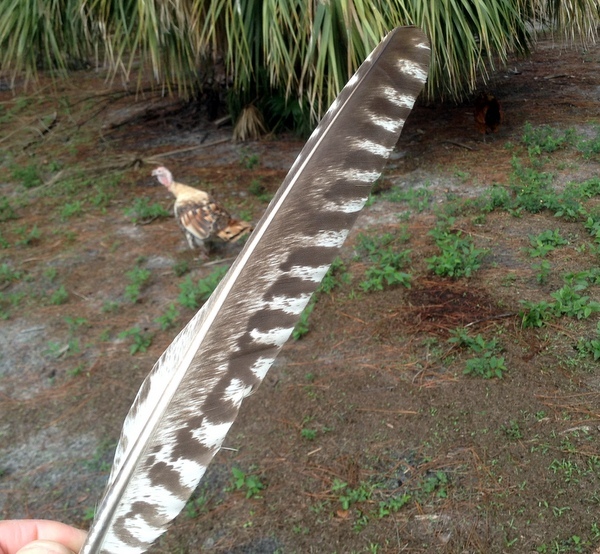 Picked this heritage turkey feather from the ground this morning. I was impressed. 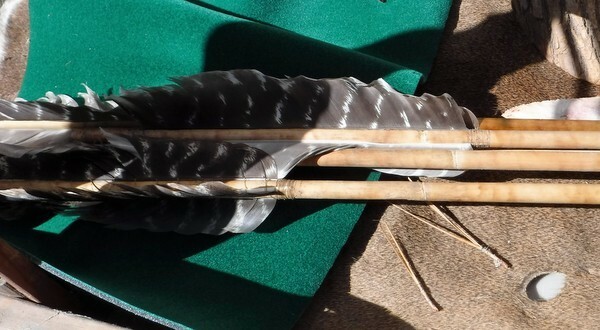 Interesting study of wing shapes- analysis/comparison of species from across nine major avian clades & result of the study suggested wing shapes are influenced more from the "bird's ancestors wings" and less on flight style as long believed. 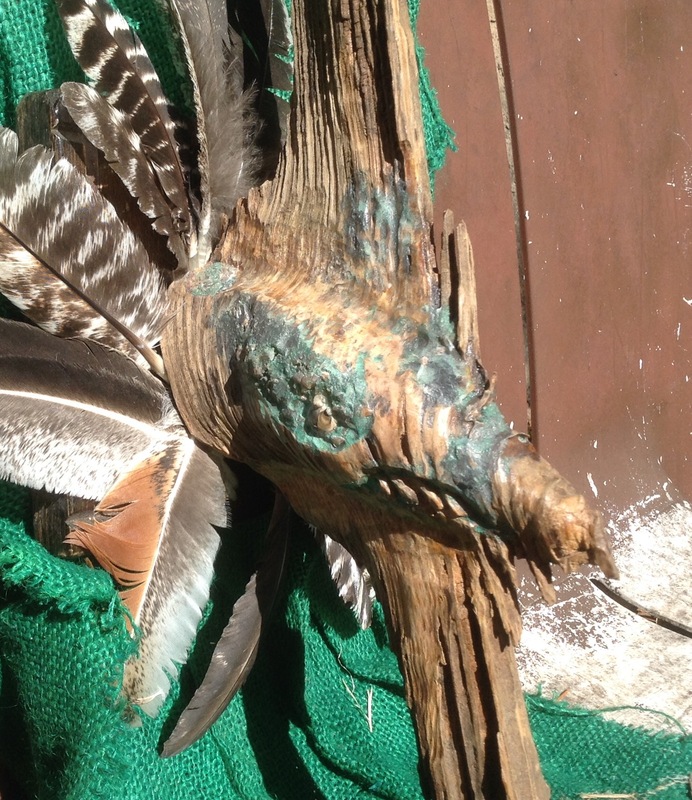 Mid-Cretaceous era, 100 million year old wing & feathers preserved in amber. 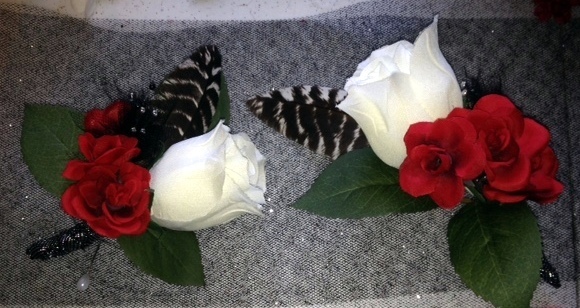 My wife made these for a wedding. 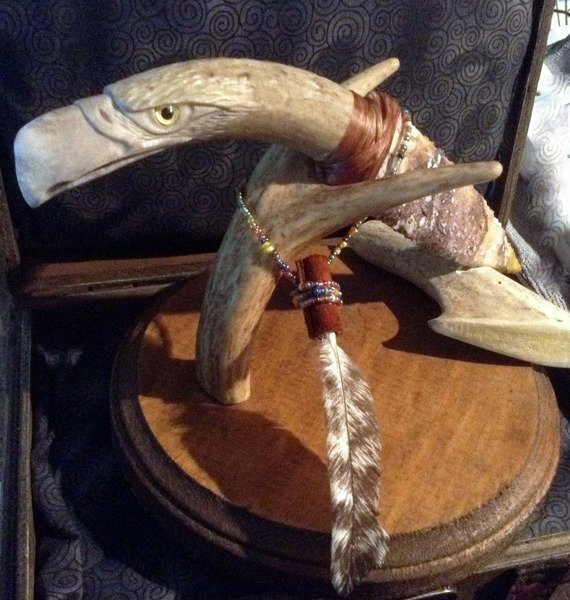 As already stated birds are protected to the point where you cannot even possess their feathers. 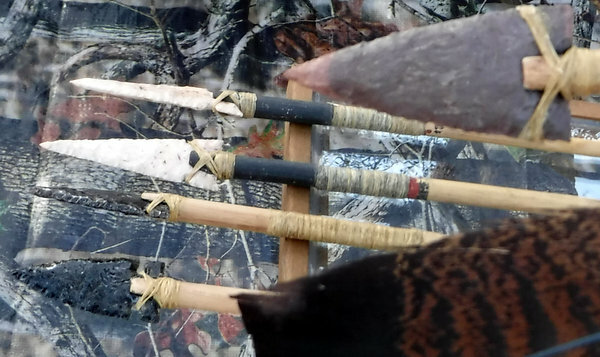 Wild ducks-yes, but then most of the time duck feathers are peppered with shotgun pellets. 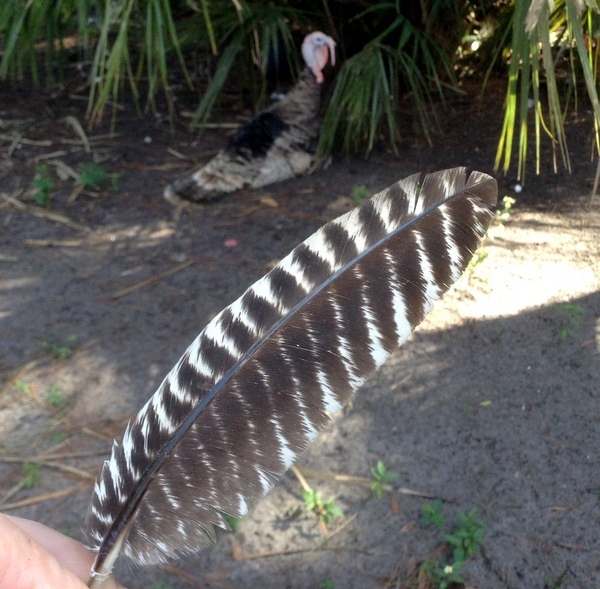 However you can legally pick up/possess wild turkey feathers. 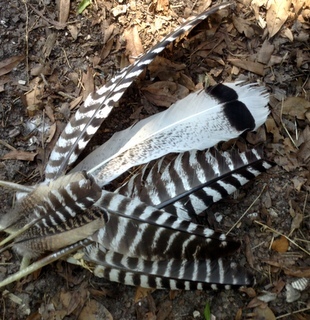 Just throwing that out as "feather consumer warning"
Big fines....no picking raptor or sea-bird feathers from the shoreline or oak hammock. 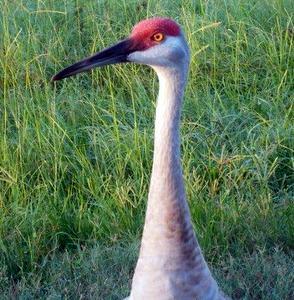 Even though you cannot pick up feathers, there are plenty of birds to photograph! 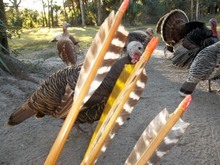 The reason I bought the original turkeys was to obtain some feathers for primitive arrow fletching. 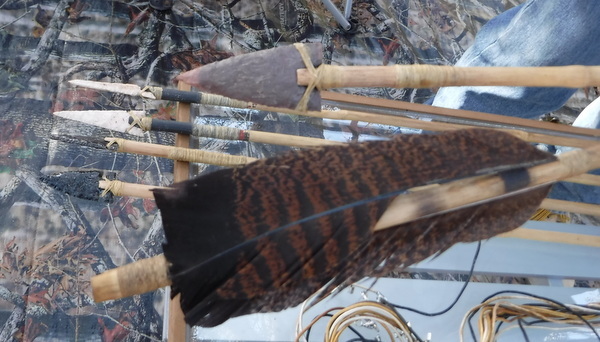 Well that goal was exceeded beyond wildest expectations ---Fletching feathers, quill feathers, art and historical re-enactment feathers. 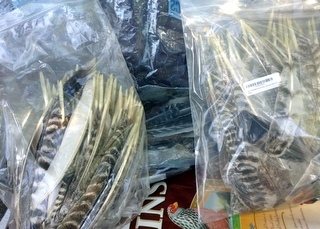 Most of the feathers just get tossed into the garden-compost cart; still we end up with bags of turkey feathers. 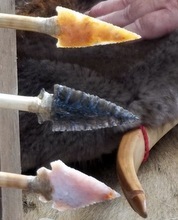 My hobby of reproduction arrows and flintknapping. 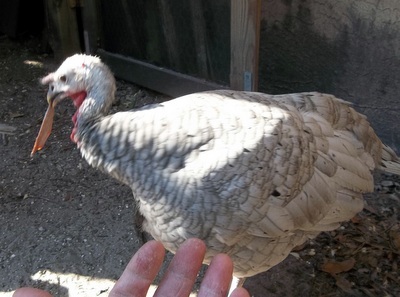 And of course the turkey is an extremely curious bird by nature. 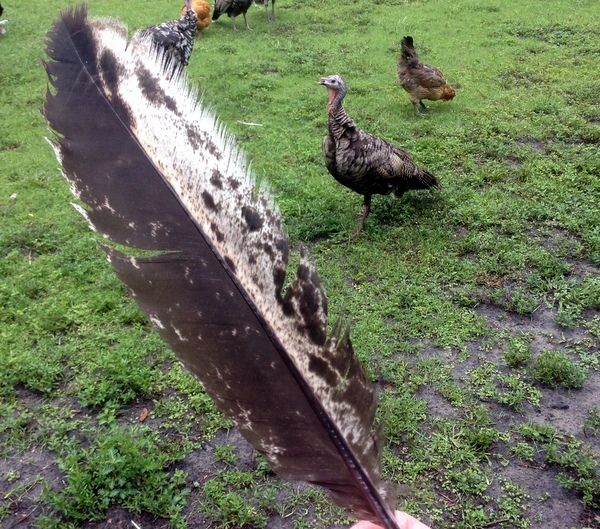 "So I have helpers"
So I was reading that scientists speculate the first feathers developed for warmth. 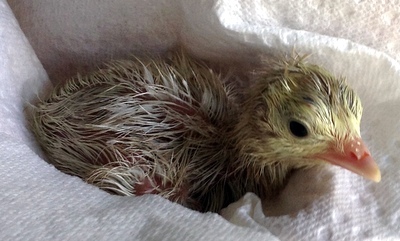 And this National Geographic artist version of an early Bird. 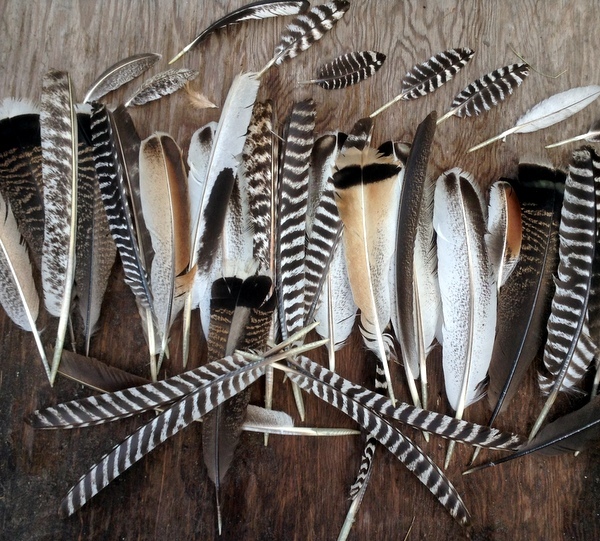 The majority of our feathers actually go into our gardens. 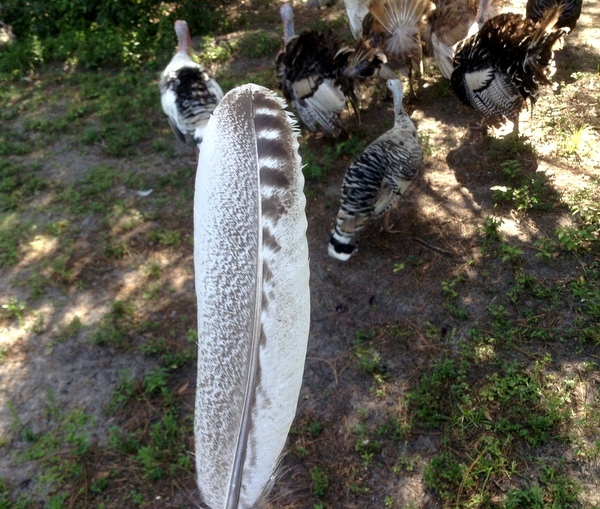 What of the white turkey feathers produced by the millions at the production farms? 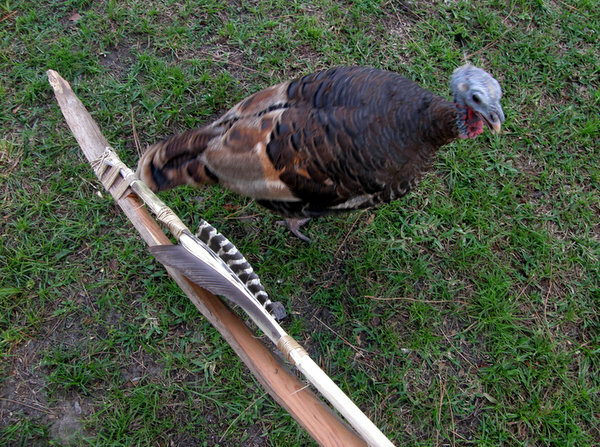 The turkey and chicken feathers are recycled as “feather meal” to be sold as "organic" fertilizer or added as a food supplement to hog, poultry and aquaculture feeds.